Pyramid Seeds - American Pie. Free US delivery. A Wonderful South African strain popular for its easy care and its good reaction in every growing system. 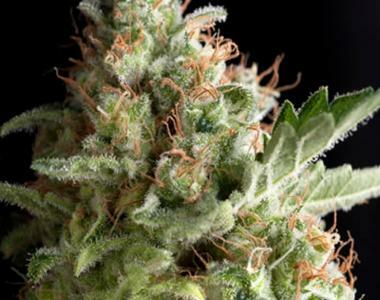 This variety comes from the famous 'Power Plant' and 'White Widow', working a variety with a really good taste and big, compact and crystalline buds. Some people say that it's really powerful and its adaptation makes it perfect for a vertical growing.